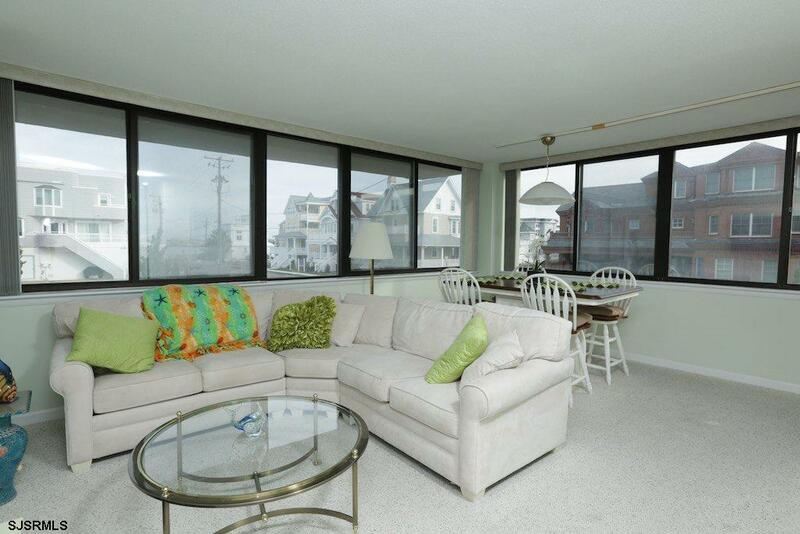 Lovely 2bd, 2bath condo located at Longport Seaview, an Ocean Front building. 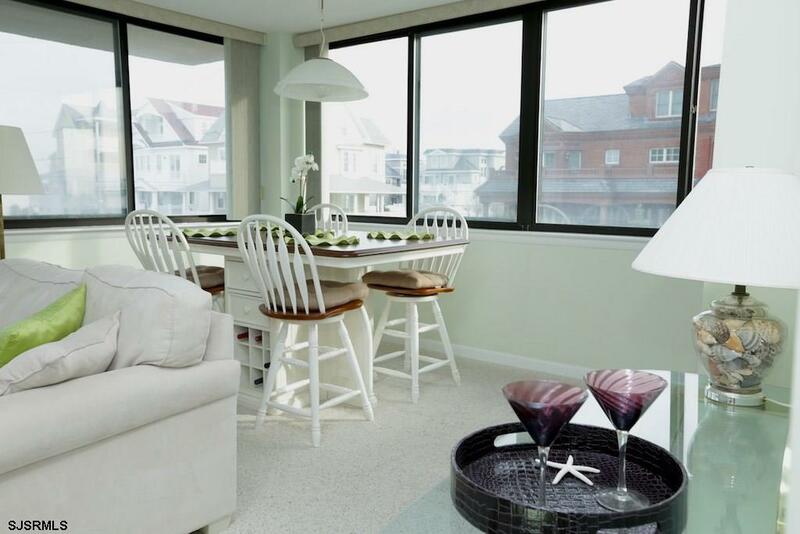 This Lovely corner unit offers an open and spacious layout with views of the bay. The condominium is located on the 2nd floor, convenient to the Pool & Cafe. 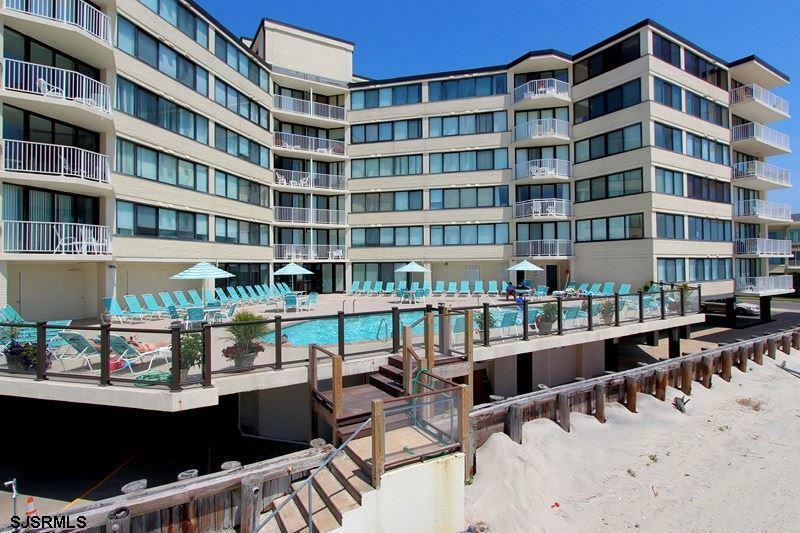 Also easy access to the beach! 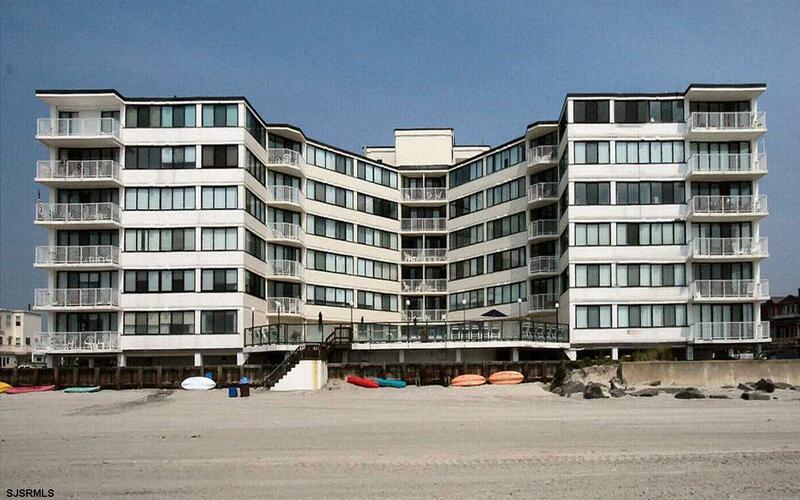 A wonderful opportunity to own at the beach. Condo fees include heat and air conditioning and assigned parking. A must see! © 2019 South Jersey Shore Regional MLS. All rights reserved. IDX information is provided exclusively for consumers' personal, non-commercial use and may not be used for any purpose other than to identify prospective properties consumers may be interested in purchasing. Information is deemed reliable but is not guaranteed accurate by the MLS or The Cheryl Huber Team. Properties marked with the Broker Reciprocity icon or thumbnail icon (a small house) are provided courtesy of the South Jersey Shore Regional MLS Broker Reciprocity Database. Data last updated 2019-04-20T23:49:57.2.